A new game of golf comes to our website so you can test your aim and hit the ball in the hole in one fell swoop. Here you will not have more opportunities, but you get to put it in once, you will be out and you must start the level again. Point and shoot taking care with the obstacles that you will find in your way. 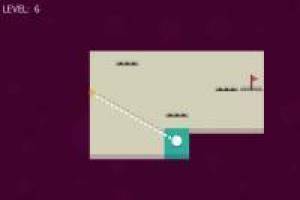 Set the trajectory of the ball and get it to enter the hole with rebounds to overcome the level. When the spikes appear, you will have to dodge them or they will explode your ball and you will have to try again. 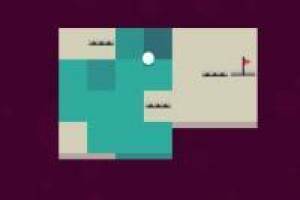 Start a fantastic game of Abstract Golf. 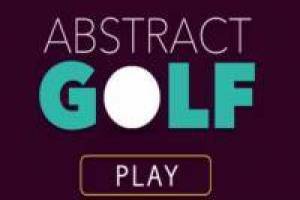 Enjoy the game Abstract Golf, it's free, it's one of our golf games we've selected.